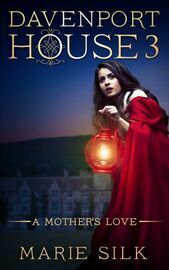 The family saga continues in this third book to Davenport House, beginning with a chapter that looks into the past to understand the present. Motor cars and telephone calls are now part of the modern life at Davenport House. It is summertime in 1915 Pennsylvania and the ladies of the house are making big plans for the year. Clara takes financial matters into her own hands and discovers an unlikely alliance outside of the house. The future becomes uncertain when faiths collide and a sudden outbreak of fever sweeps across the county. 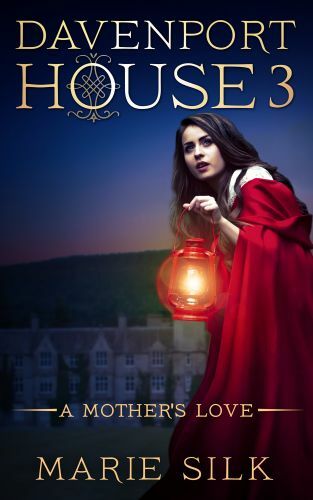 Ethan and his father are absent for days when secrets of the past are found in a letter. The trustee reopens the estate of the late Mr. Davenport with the power to change everything for everyone at Davenport House.